A movement I would love to get behind is creating a well-rounded education for kids that emphasizes the importance of health and wellness in addition to traditional curriculum. The education would involve children learning how to grow their own food and witness firsthand the value in whole, nutritious foods. The health of our country has taken a major hit, especially among children, and I would love to see our youth turn it around. 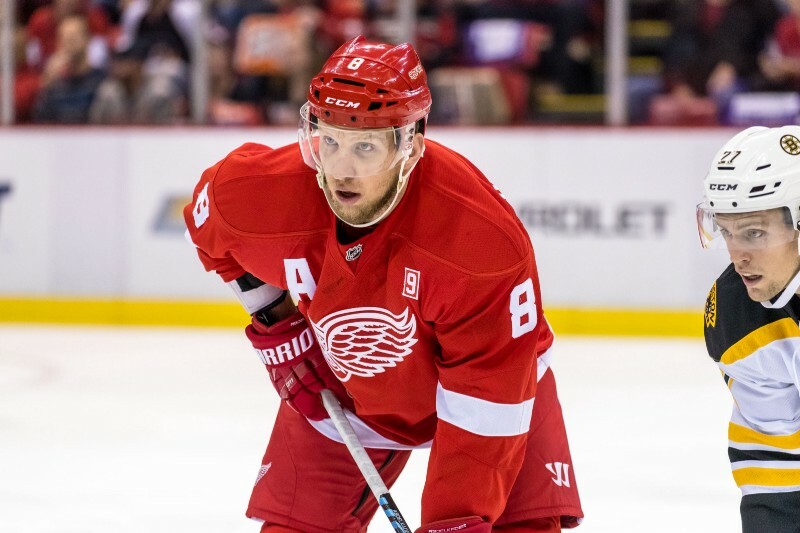 As a part of my series about sports stars who are making a social impact, I had the pleasure of interviewing Justin Abdelkader, an American ice hockey left wing and alternate captain for the Detroit Red Wings of the National Hockey League. 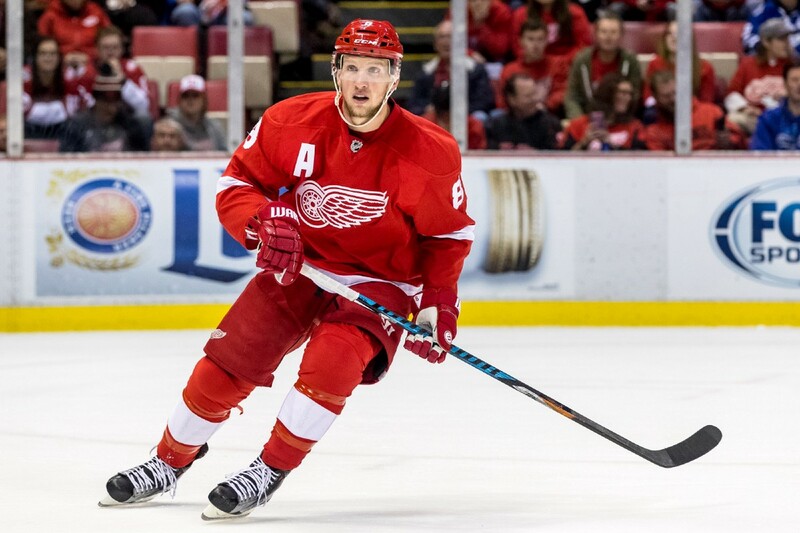 Justin has played for the Detroit Red Wings his entire professional career after being drafted by the organization in 2005, and recently scored his 100th career goal. He and his wife, Julie, support Abby’s All Stars: Red Wings for Reading program and are passionate advocates for healthy lifestyles and continuing education. Justin is a Michigan native and Michigan State University Alumni. 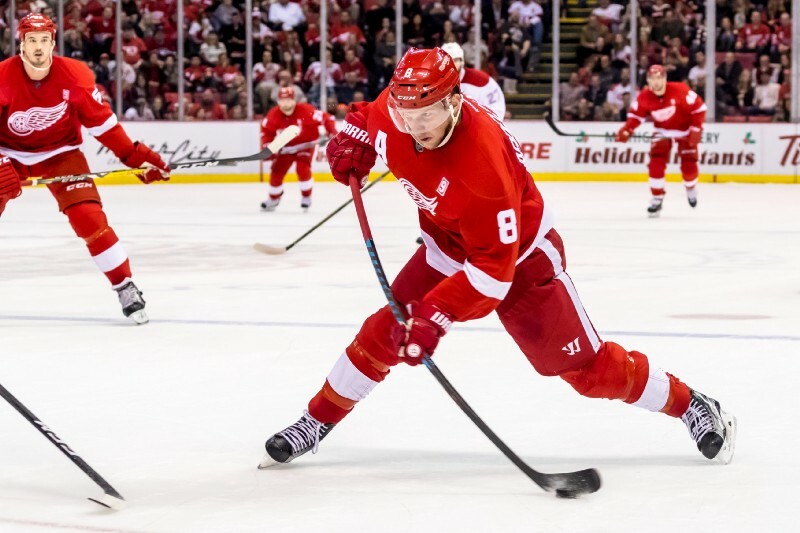 Abdelkader published his first children’s book, Shoot for the Goal — The Justin Abdelkader Story, in 2018. I had always dreamed of being an NHL player from the time I received a Detroit Red Wings jersey at five years old. I spent my entire childhood and teen years working as hard as I could to become an elite hockey player, and eventually played for Michigan State University before being drafted 42nd overall by the Detroit Red Wings in 2005. I’ve been on the roster since 2008. Definitely being drafted by the team I rooted for as a kid. I don’t think too many professional athletes have an opportunity to say that. It was always my dream to be an NHL player, and I always wanted to play for the Detroit Red Wings. I achieved a lot of team success in scoring the winning goal in the 2007 NCAA Ice Hockey Championship and then the Stanley Cup with the Red Wings in 2008. Never stop working to better yourself, and always believe in yourself and that anything is possible with the right attitude and dedication. I’m very proud to be the founder of Abby’s All-Stars, which is part of the Red Wings for Reading program. Through this program, I meet with and encourage kindergarten through fifth grade students across Michigan to read three or more books for their grade level each year, and to adopt healthy lifestyles, like eating well and exercising regularly. I’m also very fortunate to have recently published my first children’s book, Shoot for the Goal — The Justin Abdelkader Story, which highlights my childhood dream of becoming an NHL player and the perseverance it took to get there. It also includes how I went back to college to earn my degree after being drafted by the Red Wings and how anyone can achieve their dreams if they work hard enough. I’m passionate about using my platform as a professional athlete to encourage kids of all ages to never stop reading and to work hard in the classroom. I believe reading can open doors for children, and recently having a child of my own only further pushes me to serve as a positive role model. I have always enjoyed working with children, whether it be at the children’s hospital, youth hockey camps or through my reading program. I believe I can have a positive impact on children as it is incredibly important they have influential role models in their lives that exemplify positive messages. I come from a family of educators, and I know how crucial it is for kids to stay motivated to both read and stay engaged in the classroom. I recently did a book signing, and this kid came up to me and said, “I know how hard it is to play in the NHL and I’m working as hard as I possibly can and, you know what, I want to work as hard as you did and achieve my dream, too.” He was wearing his hockey warm-up gear and looked like he just came from practice. That’s what it’s all about. In the end, inspiring kids. That gets me really excited. 1. Failure is not always a bad thing. At an early age, I was not always the best hockey player. Being cut from a team, or not making a team, helped motivate me to become a better player. Adversity makes you a stronger person, both professionally and personally. 2. Be accepting of criticism. Growing up when I felt my dad would be hard on me regarding my play, I would immediately get upset and defensive. Looking back, I realize his criticism was actually constructive and he was only looking to help me become a better player. I should have listened and learned instead of becoming angry over it. 3. There will be plenty of highs and lows in your career, keep all of these in perspective. In times of glory or defeat, keep in mind it is all temporary, use both as motivation to continue to work harder. We are so quick to believe our greatest moments in life will be when we achieve our goals and dreams, but the memories you make along the journey will be some of your greatest. It is important enjoy the path that you are on and find greatness in the little moments that you collect along the way. Clark Durant, Michelle Obama, Roger Federer. These individuals possess a work ethic and leadership role I aspire to achieve. I admire their hard work in their professions and their efforts in creating a better community.